Bali has always been one of my go-to places on the list, so I was quite excited when the family and I finally got to enjoy a brief holiday together to this Indonesian island getaway. Beaches + fantastic art, history and culture, what’s not to like? 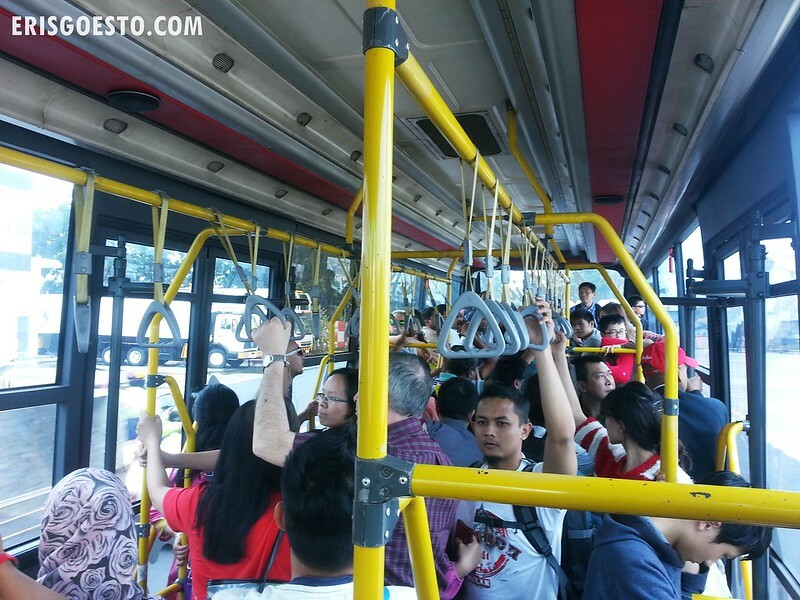 The flight from KL to Denpasar, Bali, took three hours. 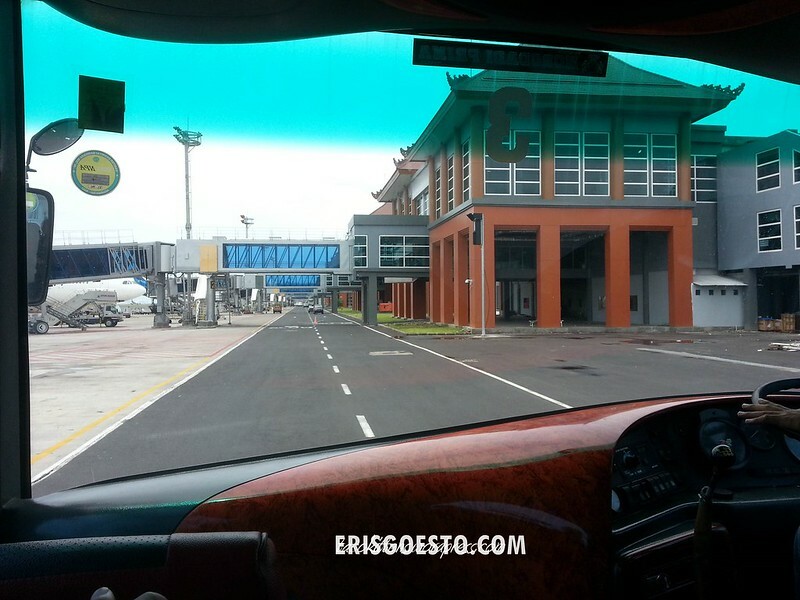 Arrival at Ngurah Rai International Airport. Their proud heritage and culture is apparent even before you’ve gotten down from the plane. 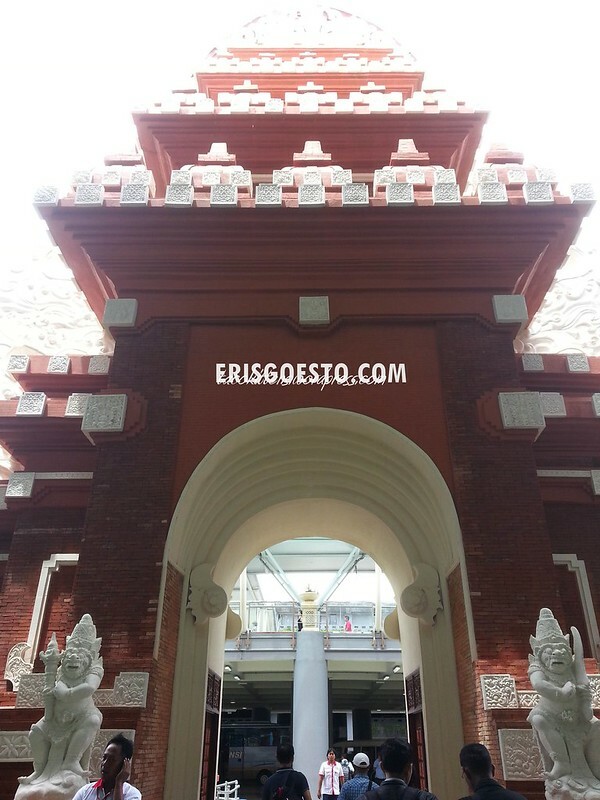 The airport buildings are designed with strong Balinese influences, as can be seen from the slanting roofs. First order of the day was of course.. lunch. Toto introduced us to a famous local shop run by an Indonesian Chinese family. It’s called Ayam Tulang Lunak Hayam Wuruk Malioboro, and is famous for fried chicken cooked in a special pressurized way that enables patrons to eat the bones. Whole. Even the big ones, with the dark reddish black bone marrow inside. The chicken was crispy, crunchy and tasty enough, but what really got me was the way the bones crumbled, like they were kerepek or something. Surreal. The manager there told us,“Kalau tak bisa dimakan, usah dibayar” (If you can’t eat it the bones, you don’t need to pay). 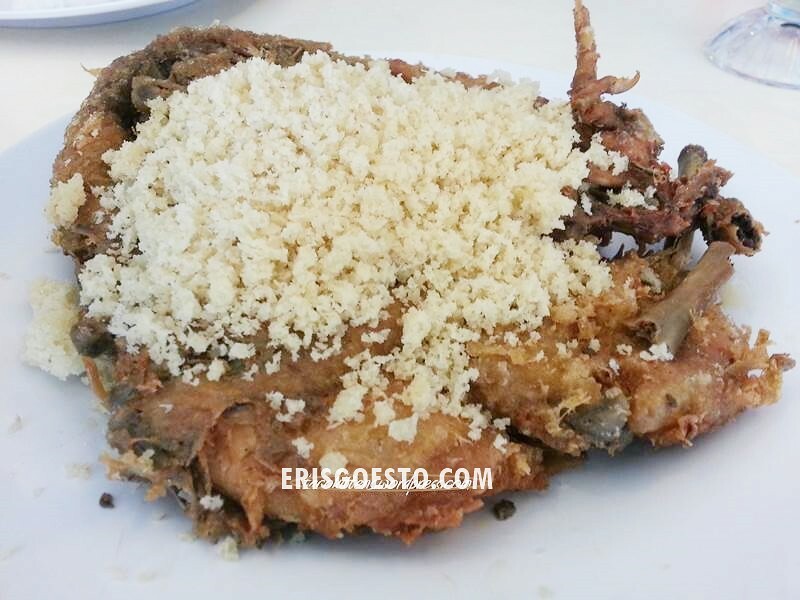 The chicken was topped with some fried flour thing, which was tasteless except for salt and pepper. We also ordered a fish which was steamed in various herbs, like serai, lengkuas, tomatoes and onions. The soup was really clear and flavourful. Taking in the sights around Denpasar town. It’s amazing how the Balinese celebrate their culture. Religious and cultural elements everywhere, from the shops to the buildings.. even something like McDonalds has carved features. The government buildings look like temples. 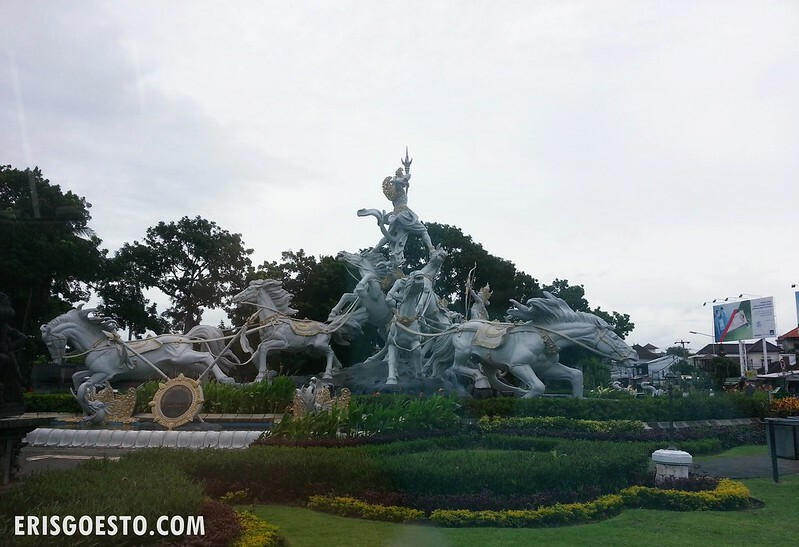 Above is a statue at the roundabout near the airport, dubbed the Ksatria Gatot Kaca – which depicts a legendary warrior, Gatot Kaca, on a chariot of horses. The statue is also believed to lend spiritual protection and safety for all incoming and outgoing flights. Looking forward to reading your Bali series! Lovely, I enjoy reading your blog and Bali always bring back good memory.